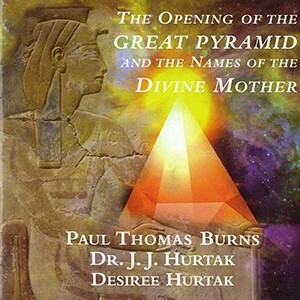 A historic recording in meditation and chanting that resonates with the vibrations of song that was recorded in the ancient chambers of Egypt. The first full liturgy that has been intoned in the Sacred Halls of Egypt in almost two thousand years. The resonance tones provided here in all the musical singing are those which only the true structures of Egypt can provide.